The third edition of Barcelona Design Festival has been the fresh start of the new building Disseny Hub Barcelona, by MBM Arquitectes (Josep Martorell, Oriol Bohigas, David Mackay, Oriol Capdevila and Francesc Gual). 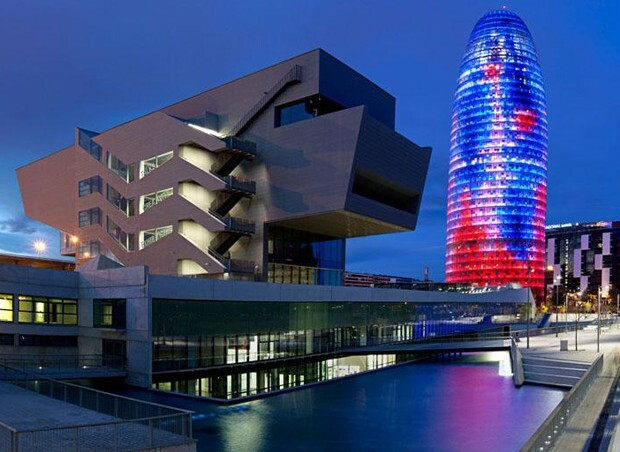 The building in plaza de las Glòries, dreamed by Ildefons Cerdà as the neuralgic center of the city, takes advantage of the level change of the square and its surroundings and becomes a new highlight on the skyline of Barcelona. 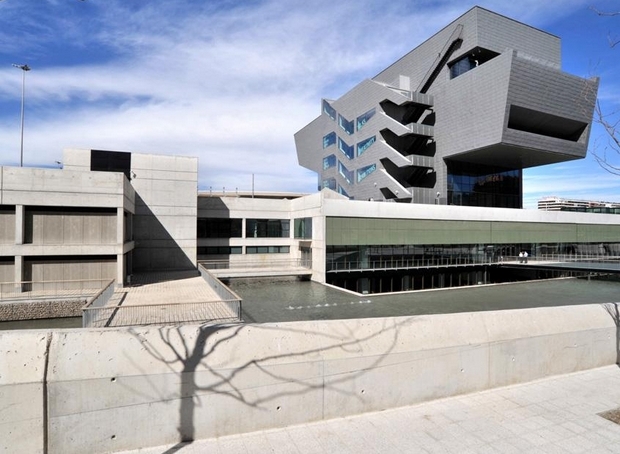 Almost 30.000 m2 will host all the institutions focused on design in Barcelona: DHUB, Museu del Disseny de Barcelona, and FAD and BCD; and also new library Biblioteca Municipal del Clot “Josep Benet”. 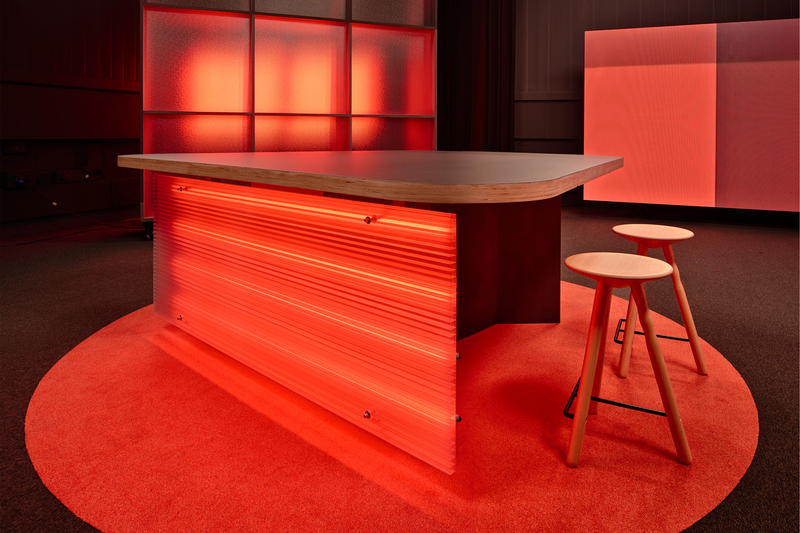 Professional, private part, is formed by FAD (Fostering Arts and Design), articulated via six associations that represent the different disciplines of design; and BCD Barcelona Design Centre. Thanks to it, the new city equipment is meant to be a creativity and innovation space, with the support of all the professionals and companies, with the aim of invigorating design in all its ambits. Exhibitions, conferences, workshops, activities, educational services, publications, courses, etc., and also networking, will contribute to a richer and plural vision of design, facilitating the comprehension of its influence in daily life. First step is Barcelona Design Festival, running from 11th June to 11th July in two parts: Barcelona Design Week and FADfest. 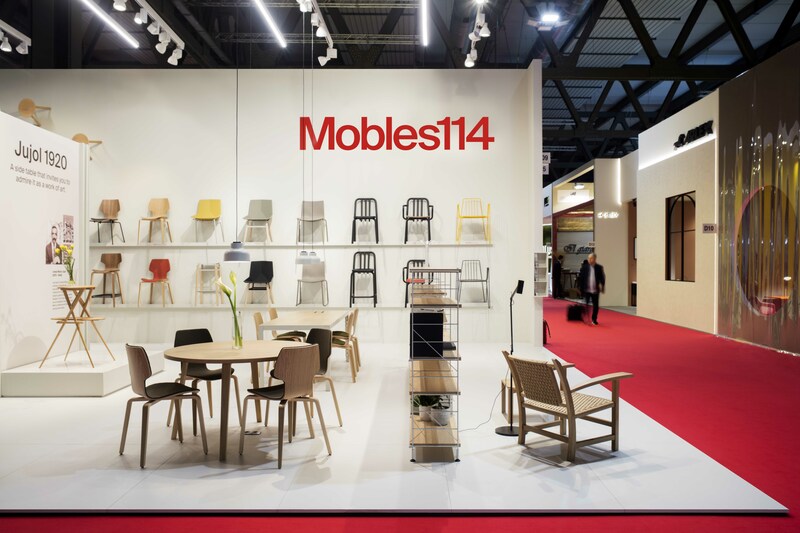 Mobles 114 has equipped DHUB building with diverse furnishing collections for the different ambiances.